Population Healthcare management provides support and guidance with planning and coordinating care to meet long term care needs, with the goal of preserving quality of life and independence for as long as safely possible in the client’s own environment. 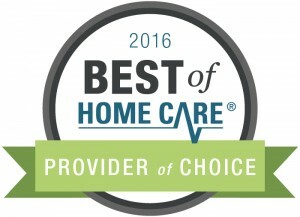 At FirstLight Home Care Mobile, we understand that each situation is unique, so our Population Health Care Manager provides an initial needs assessment and periodic reevaluations and makes recommendations based on those assessments. 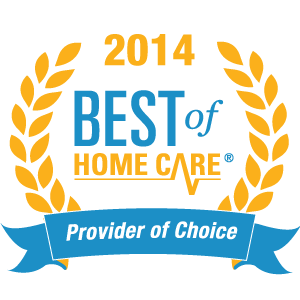 Our goal is to help you remain as independent as possible for as long as possible in the safest environment possible. Our Population Health Care Manager assists you by managing your current health and wellness needs while providing additional support systems. This is an integrated and collaborative process that assesses, plans, implements, monitors, and evaluates all the options and services required to meet your health, social, and safety needs. Anyone needing assistance with a health challenge can benefit from our Population Healthcare Management program in Mobile. Examples include those recovering from surgery, experiencing dementia-related symptoms, having a chronic illness like COPD or diabetes, undergoing treatment for cancer, adults with disabilities, or anyone who would just like the assistance of an expert and advocate to ensure they receive the greatest level of care. Population Health Care Managers are skilled professionals with a degree in nursing, social work, or gerontology. 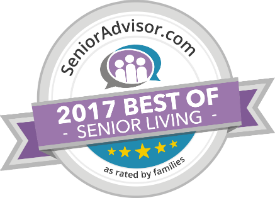 They are compassionate, empathetic problem-solvers with strong communication and organizational skills who act as an advocate for their clients. Our Population Health Care Manager is Lynne Pearson, RN MSN. 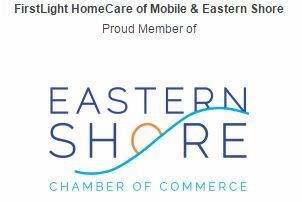 Lynne is a registered nurse with a master’s in nursing who has 25 years of nursing experience. Assistance with coordinating resources, i.e. 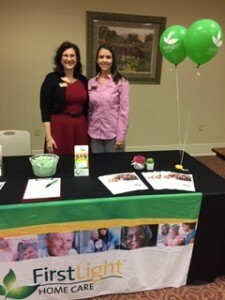 On March 8th Lynne Person, RN and Wendy Brown, Director Marketing, hosted a booth at First Baptist Fairhope Church Health Fair! Contact us to learn more about our latest events and how our services can help your loved one’s health and wellness.